So I did some pondering on HOW I can combine all 3 to create a win/win/win situation. With the help of my HI-D Success Partner Tara from Marketing Artfully, we came up with a brilliant idea that achieves my goal of doing more of all 3 while creating value for all involved! YIPEEE!! 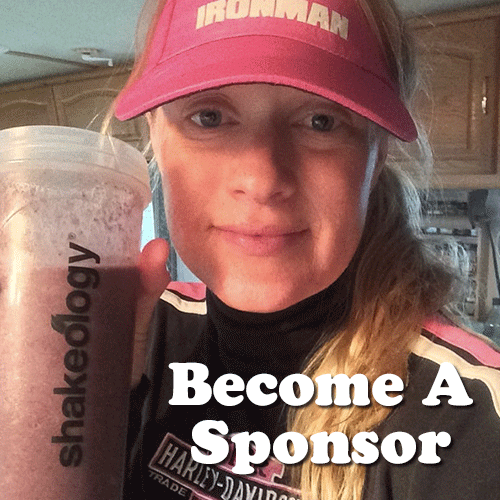 I am offering SPONSORSHIP OPPORTUNITIES for your business or cause. You can either sponsor ONE event, ONE event per month, or FOUR events per month. This is a cost effective way for you to get your biz/cause out there for 4 reasons. 3. I usually place well in all my races so I am on the podium, in pics, and am WELL seen at my events. If you don’t own a business or have a cause close to your heart you support, but you think I would be a good fit for someone you know of, I would be TRIPLE grateful for a referral or at least a mention. I am super excited about this program! Email me at CoachSmith@usa.com to discuss details and costs and to get an application.